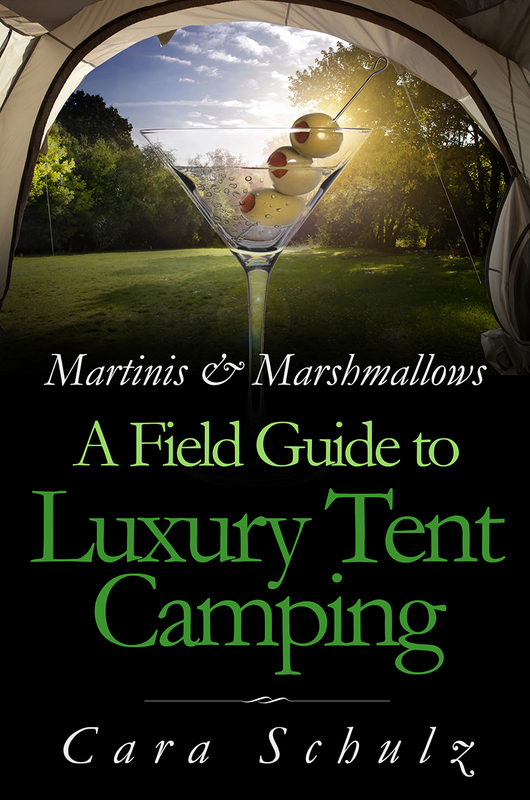 To celebrate the official launch of my book Martinis & Marshmallows: A Field Guide to Luxury Tent Camping I’ll doing a book signing at the Minneapolis/St Paul RV, Vacation, and Camping Show February 6th – 9th! Very excited to be at this event as it is the biggest tradeshow for camping in the upper Midwest. Very excited for this opportunity and I hope to see some of you there. My book will also be for sale on Amazon, both print and ebook, by Thursday, as well. For Kickstarter backers, you’ll receive the ebook VERY soon, and I’m just waiting for final approval by the printer to ship your copies. Can’t believe it’s finally happening! ← My #camping book is published!